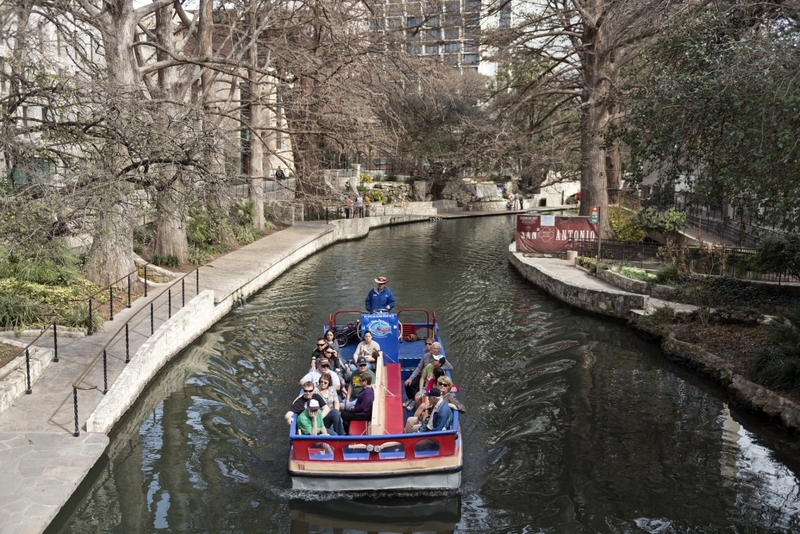 San Antonio experiences constant Texas sunshine combined with high humidity and cooler, rainy winters. Many homeowners and business owners are on the hunt for energy efficiency solutions that can help alleviate high HVAC consumption while improving their building comfort. In addition to energy efficiency concerns, window film presents numerous advantages and solutions for many issues San Antonio residents may have. From elegant privacy films to glare reduction films, window film is an affordable, multi-purpose product that has many applications. When it comes to installing window tint for your home or office, you need the confidence of knowing that your money will be well-invested. That’s why it’s important to work with a contractor who has experience and is familiar with the harsh climate conditions of Texas, someone who can help you find the right product that will hold up under the intense summer sun and heat. That’s why you should trust the experts at Window Film Austin for your residential or commercial window film install in San Antonio. Our company has been working in the building improvement industry for over ten years and and is experienced in handling installs of all various sizes and complexities. Our team of designers and professional installers have an extensive amount of product knowledge and are equipped with all the skills necessary to ensure that your tint performs up to your expectations and looks beautiful over the years. Window Film Austin is proud to serve the entire community of San Antonio. We work on all types of tinting applications ranging from transit systems to commercial and industrial buildings as well as single family homes. In addition to downtown San Antonio, we also serve the neighborhoods of Alamo Heights, Woodlawn Lake, Mission del Lago, Stone Oak, Helotes, Southtown, and more. We will also travel to the suburb areas of San Antonio for both residential and commercial projects, including the communities of Terrel Hills, Olmos Park, Boerne, Fair Oaks Ranch, and the surrounding areas. Commercial window film can enhance your San Antonio workspace, provide significant savings, and much more. Energy efficient window films present a great ROI where business owners can see a full return in just a couple years in energy savings alone. When it comes to improving employee productivity, daylight redirecting film and glare reduction film can be utilized to optimize workspace. UV blocking film is important for fade protection as well as defending building occupants from UV radiation. Harmful UV rays can also shorten product life, warp display merchandise, and much more in retail settings. Decorative window film is the ultimate visual marketing tool providing endless opportunities for brand visibility, sales promotions, sponsorships, regional event announcements, and much more. Residential window film provides a multitude of various benefits for San Antonio families and residents. Improve home comfort and save considerably on energy costs with energy efficient window film. Glare reduction film can be utilized in order to make family movie nights more enjoyable and home offices more functional as well. Privacy decorative film is a great, affordable option for home showers and offices– a great permanent solution as well as temporary for those who enjoy redecorating often. At Window Film Austin, we use our time-tested process to ensure that your window tint installation goes as smooth as possible and looks immaculate upon completion. We use a three step process to ensure that every last detail is covered from start to finish. Step 1: Consultation – We begin with an onsite consultation at your property. Not only does this give us the opportunity to do a friendly meet-and-greet and introduce you to our team, but it also gives us the chance to show you samples and take site measurements. Step 2: Scheduling – After you’ve pinpointed exactly what type of window tint you want to install, we’ll work you to schedule a time for the day of installation. Most installations can be completed fairly quickly in a matter of hours, while larger commercial projects may take more time. Step 3: Installation – We arrive on the day of the installation with all the film pre-cut and ready to go! The windows of your building are carefully cleaned and primed using C-Bond priming agent. Then the film is applied and the excess primer is removed to ensure absolutely perfect adhesion. After the film has dried and set, the installation is complete!